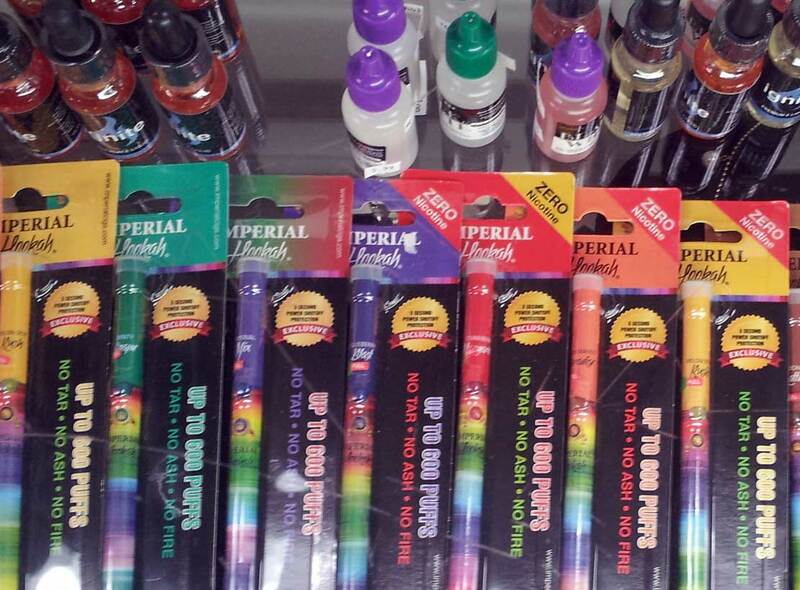 We know offer a wide variety of electronic hookah pens and different styles depending on your own tastes. Our hottest styles right now are the rechargeable hookah pens and E-Cigarettes because you can use them over and over and with a quick recharge on the USB cable your back to puffing away with no problems. And with all the different E-Juices we carry as well as other vendors you have a wide variety of nicotine strengths and flavors. A good rechargeable hookah pen will run between $15.99 to a couple of hundred but this all depends on what brand and type you get. 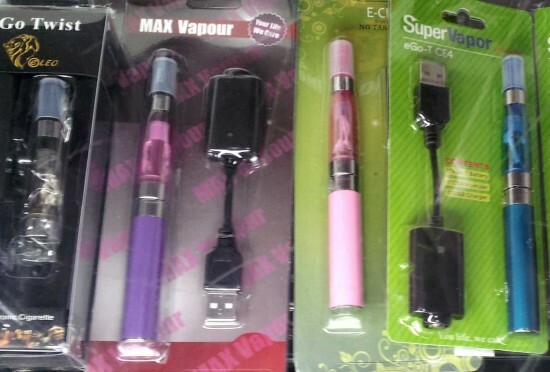 Some of the rechargeable hookah pens can accept liquid, wax, as well as herb. Plus you will need to think about chamber type and size and also battery life and feel of the hookah pen. 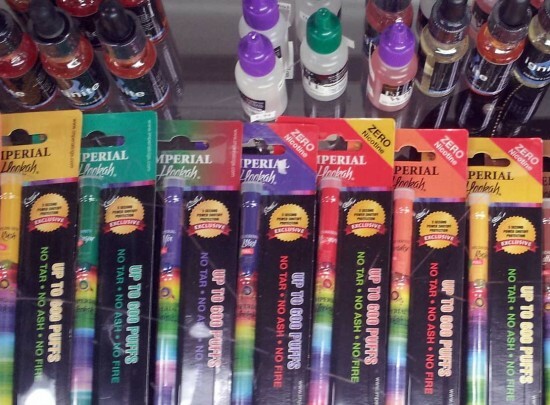 We also carry a huge selection of the disposable hookah pens that can be used any where from 700 to 1000 puffs before you loose all of the flavor. The draw back is that a disposable hookah pen you are locked into one flavor for the whole term life of the pen. But each disposable pen comes in nicotine or non nicotine and all of the great basic flavors that you expect out of a hookah pen. But once you are out of puffs this renders the hookah pen useless and alas you must throw it away. A disposable hookah pen runs between $5.99 to $19.99 depending on the brand and type. Many people now a days are using hookah pens and e-cigarette to quit smoking which seems like a great idea and for some people the health benefits are much better because you are not sucking in large amounts of burning smoke though the lungs and through out your body but nicotine still has an effect on the body and should not be considered a substitute but more of a crutch if you are weening yourself off of smoking all together. One this is for sure since you are not getting any tar from the smoke and tobacco this does make a much better alternative to smoking cigarettes. But be weary at this new technology since it has not been approved yet by the FDA. The other huge advantage of the e-hookah pens are the smells the tobaccos smell and tar do not stick to your surrounding area and your clothes no longer smell like smoke. You can hide that fact you are smoking all together because the scent of tobacco is no longer all over you. In fact when you breathe out the hookah vapor people can smell what you are tasting. The most popular choices for e-juice pens are watermelon and many of the desert type flavors such as vanilla, coffee, and cheese cake. Many business establishments are already allowing people to use hookah pens inside and around their buildings because there i no smell factor anymore. E-hookah pens are becoming more acceptable through out the United States and could change the way we take in nicotine all together. Disposable Hookah pens are cheaper than the rechargeable ones but the problem in the disposable ones is that once used should be disposed whereas the rechargeable ones can be used for a longer period.